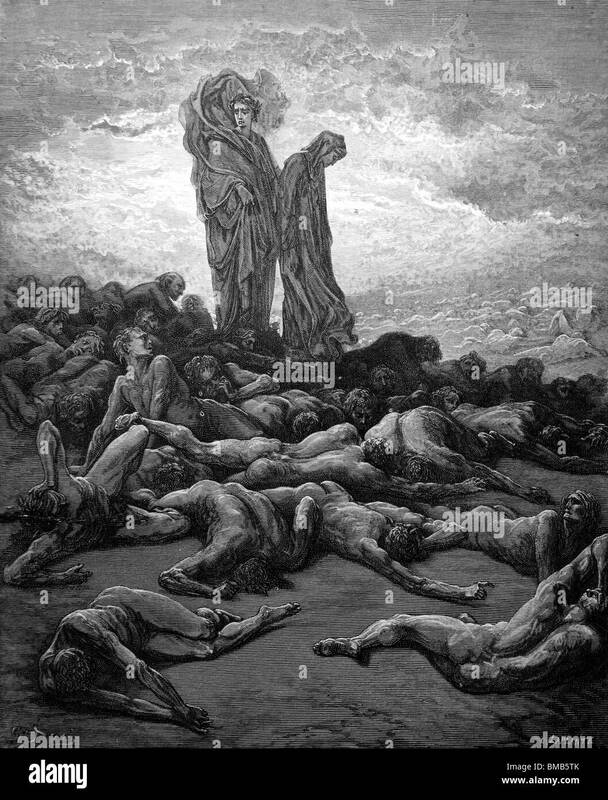 It’s an image straight out of Dante’s “Purgatory”: hundreds of half-naked men sprawled on the pavement in the sweltering heat, desperately trying to sleep amid the cramped chaos. But this is no etching of a medieval horror scene. It’s an actual snapshot of horrific overcrowding in the Philippines’ jails and detention centers fueled by the government’s war on drugs. Inmates sleep on the ground of an open basketball court inside the Quezon City jail at night in Manila, Philippines, July 19, 2016. It’s creating serious health and safety risks for detainees. Police statistics indicate more than 125,000 suspected drug dealers and users have surrendered to authorities since President Rodrigo Duterte’s May 10 electoral victory. An estimated 10,000 alleged drug dealers and drug users surrendered in Pampanga province on July 21 alone. The motivations of those who surrender are clear, say authorities: Fear of Duterte’s “war on drugs,” which is linked to hundreds of police killings of suspected drug dealers and users as well as summary murders by unidentified vigilante-style killers. While police are not detaining all of those who turned themselves in, the thousands who are now behind bars are pushing the capacity of jails and detention centers to the breaking point. These conditions are worsening the humanitarian crisis inside Philippine jails, which are already plagued by serious sanitation and health problems, including rampant tuberculosis. Human Rights Watch has found that many Philippine jails fail to meet the minimum United Nations standards by not providing adequate amounts of food, poor nutrition, and sanitation. The Philippine government should deal with the deplorable state of its detention centers. It should also stem the rising fear of many Filipinos and take measures to stop the surge in police killings of suspected drug dealers and users. An urgent probe into the alarming increase of these deaths – as well as the hundreds of murders by vigilante-style killers – is necessary. In the longer term, the government needs to recognize that its “war on drugs” is an abusive and counterproductive approach to the complex problem of mitigating the public health consequences of illegal drug use. Duterte can help calm fears by publicly denouncing unlawful killings and reiterating support for rule of law. Until that happens, expect yet more suspected drug dealers and users to seek the “safety” of detention centers over the risk of death on the streets.